As the Assistant Business Manager for the College, Renée provides guidance to faculty, staff, and students in fiscal management, foundation administration, and grants/contracts administration. 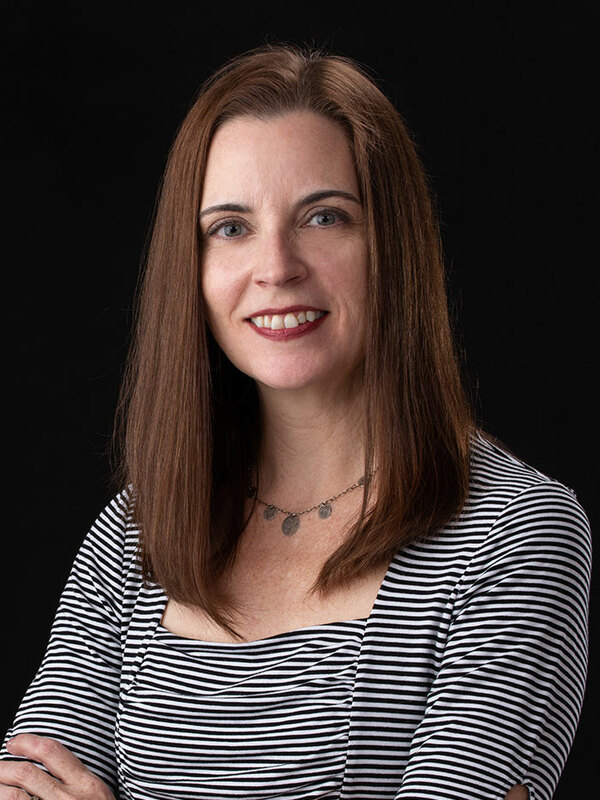 She recently relocated to Nebraska and brings significant knowledge of academic business operations from her previous role as the Business Manager in the School of Visual Arts at Virginia Tech. Renée is a graduate of Virginia Commonwealth University with a degree in Business Management. As a former dancer, she is passionate about arts administration and is excited to contribute to the ongoing success of the Hixson-Lied College of Fine and Performing Arts.